The Toy Collection Play & Pull Tugger is a strong but soft toy which is just as good to cuddle up with as it is to give a good chew to. This plush toy also has a nylon hoop at the top to make it easy to carry for any size of dog. 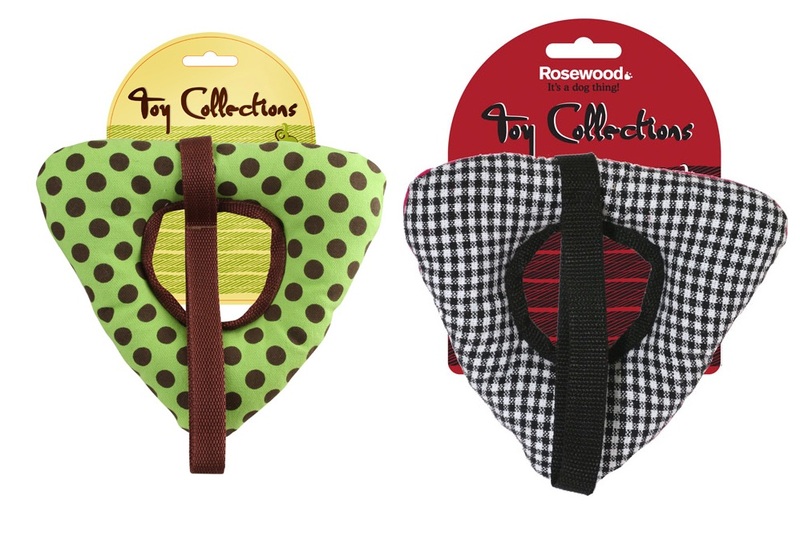 There are currently no questions for Rosewood Toy Collection Play & Pull Tugger Dog Toy - be the first to ask one!